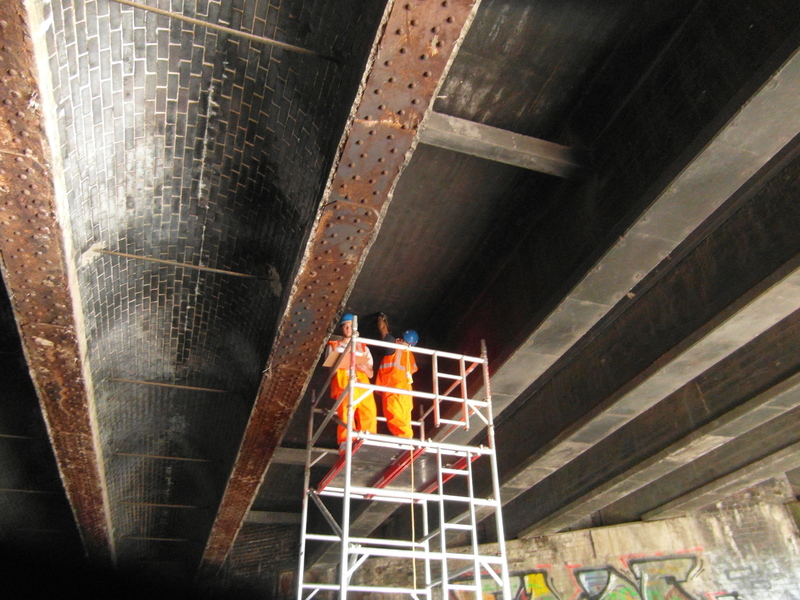 A bridge inspection and diagnostic testing survey to a large concrete, steel and brick bridge in west London needed to be carried out in an 18 hour line possession. 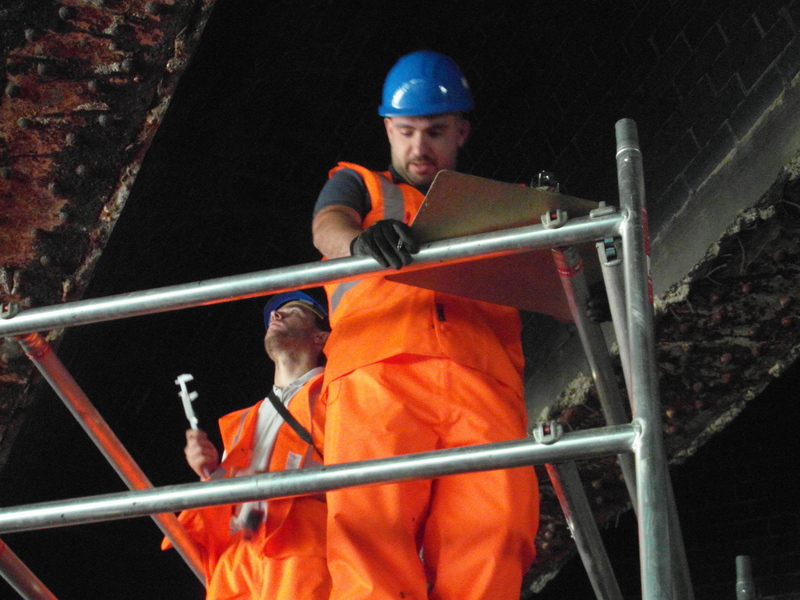 The survey included diagnostic testing, invasive investigations to steel beams and the tie rods, bearing inspections and break-outs for evaluation. In order to meet the hugely demanding deadline, Concorr placed three teams of technicians on the project, each working independently of the others to perform the tasks. The survey was completed 4 hours ahead of schedule to the delight of the client. Well done to all those team members and all who played a part in this survey, which was planned and executed with military precision. Concorr carry out many such surveys – please contact us for information. 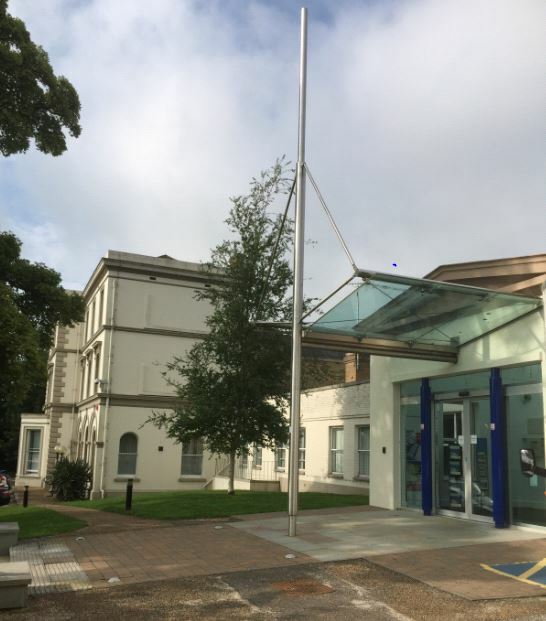 Concorr continues to be at the forefront of staff training, both internal and external accreditation. 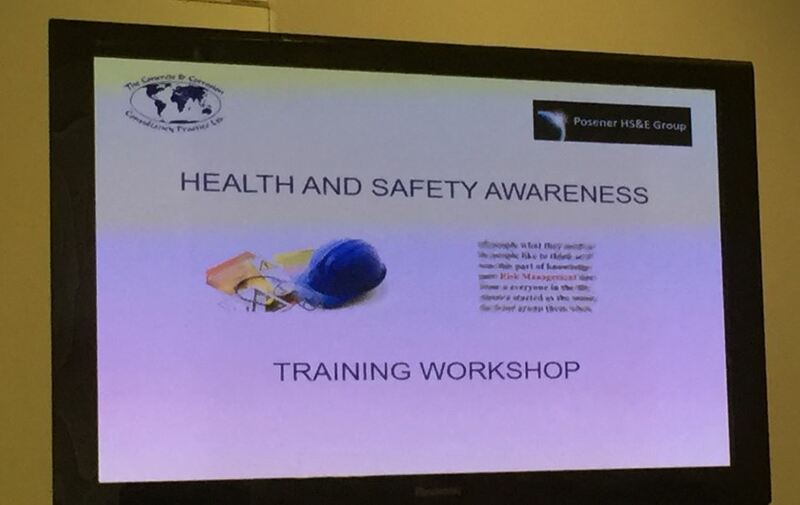 Recently we have held both Health and Safety induction courses and update training at Halls Place training venue. 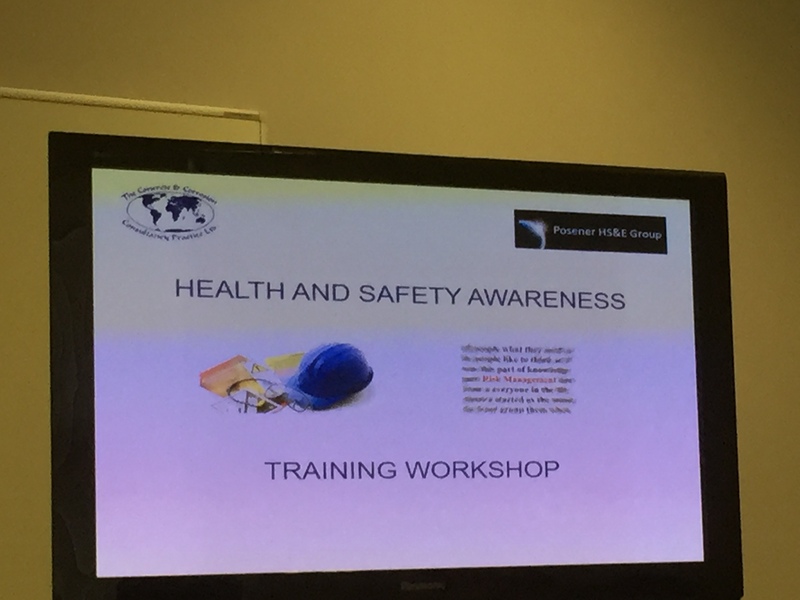 Courses were taken by our Health and Safety Manager – Nick Posener. 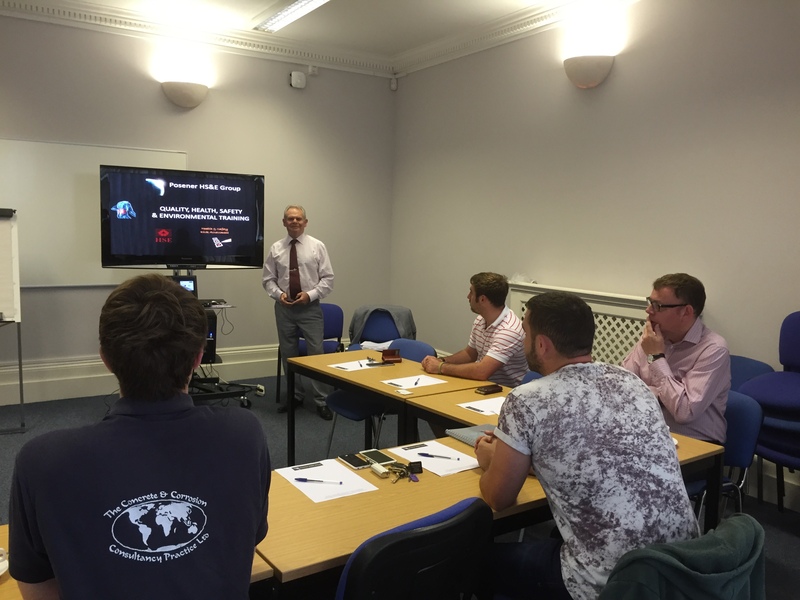 Asbestos awareness training to UKATA standards has now also been carried out with all site and technical staff holding certification – a 100% pass rate was recorded in the exam! 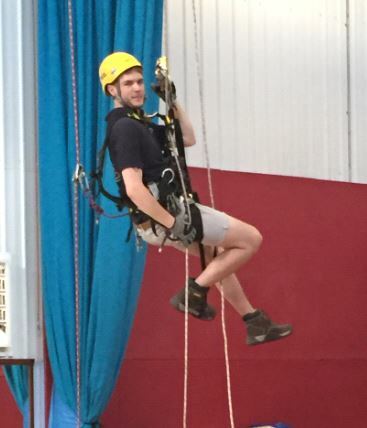 Our congratulations also go to technician -Ben Hall who recently attended the mandatory external 1 week evaluation and test for IRATA certification in industrial roped access . The surveys division has recently been successful in a multiple high rise tower block inspection package for a City Council client. 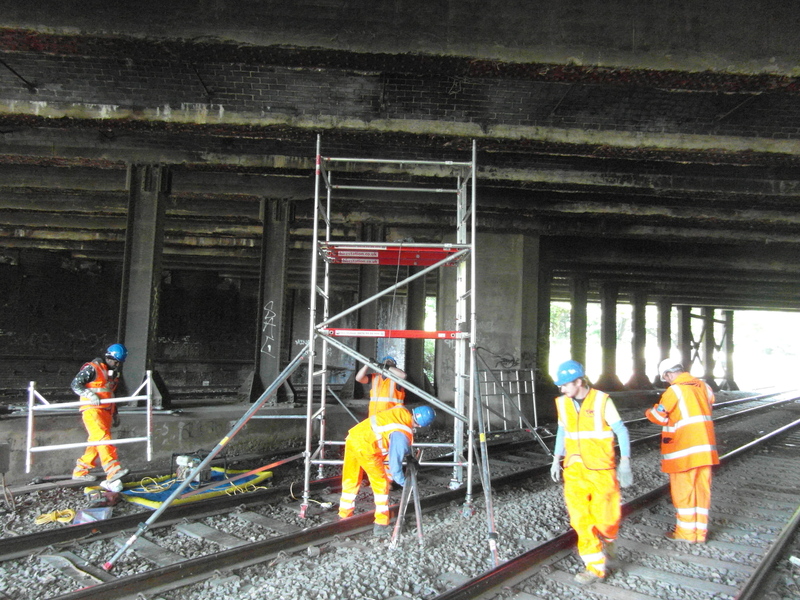 The project will see our teams carry out roped access inspections and diagnostic testing to a package of tower blocks.